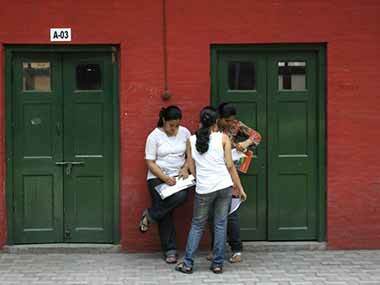 For the third consecutive year, The University of Mumbai failed to find a spot among the top 100 colleges of India. 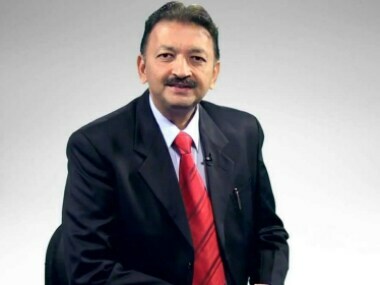 As in 2017, the varsity was ranked in the 151-200 band in the National Institutional Ranking Framework (NIRF) list, released by the Ministry of Human Resource Development on Tuesday, this year as well. 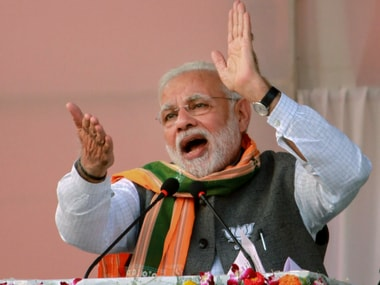 The prime minister will reach Mumbai on Sunday afternoon and attend a function to mark the ground-breaking ceremony of Navi Mumbai International Airport. 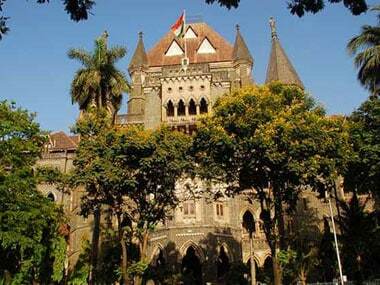 The Bombay High Court on Wednesday gave the University of Mumbai another chance to ensure that the technical glitches it faced with the on-screen marking (OSM) system during the summer semester are not repeated during the winter semester this year. 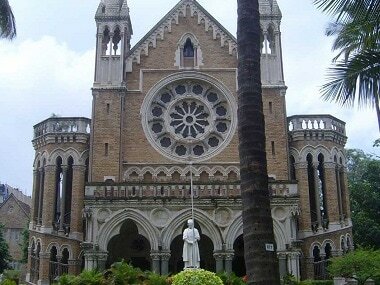 The University of Mumbai released the results for semester five and six of its Bachelor of Arts (TYBA) course on Monday at mu.ac.in. 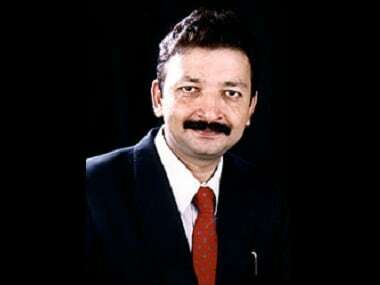 Sanjay Deshmukh, who took charge as the V-C of Mumbai University on 8 July, 2015, only had good intentions for the education system. However, there are a few reasons that made the tables turn against him. 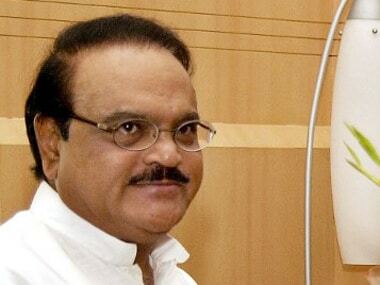 The chargesheet comprised documentary evidence against Bhujbal and six others for criminal conspiracy, corruption, cheating and forgery.